Sports cardiology has evolved as a subspecialty of cardiology and or sports medicine. In 2011, the American College of Cardiology (ACC) developed the Exercise and Sports Cardiology Section. This section expanded from 150 to more than 4,000 members within a 2-year span. 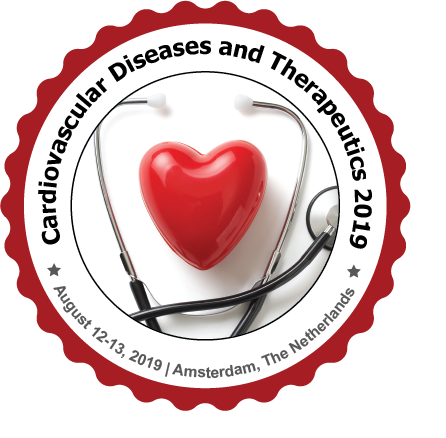 The European Society of Cardiology has also integrated sports cardiology within the section of preventive and rehabilitation cardiology since 2005.